We want you to enjoy a fast and secure Internet access wherever you are, so we continue adding new locations. As for now, Seed4.Me has 27 locations. Finland is a hidden gem tucked into the far up North. You can fall in love by many reasons: the arctic nature, design, technology and/or privacy. Experience the fast and reliable Internet connection with the full privacy. Ranked first in the World Press Freedom Index for five years in a row, the Finnish government respects privacy of their citizens and online freedom. This location is waiting for you in all our apps! 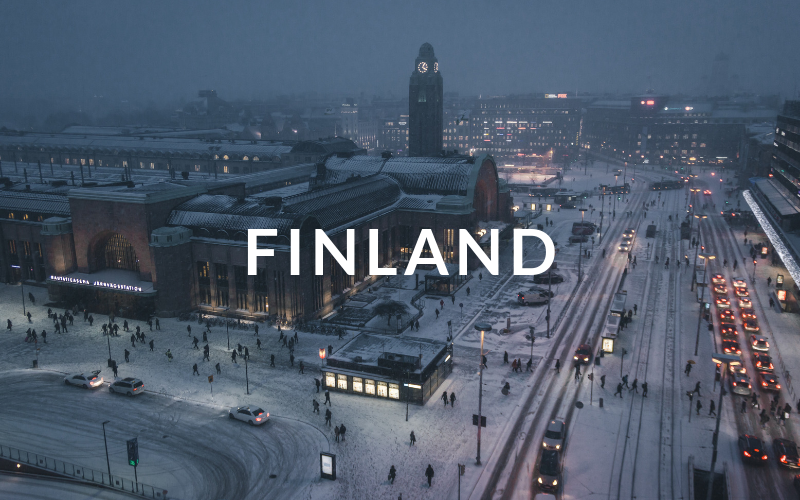 Whether you are in Finland or not, we ask you to protect your online identity by connecting to the Seed4.Me VPN. Protect your privacy by directing your Internet traffic through an encrypted VPN tunnel and changing your IP address. Enjoy secure streaming of your favorite shows without interruptions or buffering. Get Finnish IP address and access online banking, digital libraries, TV channels and local websites. Stay anonymous when sharing personal files over peer-to-peer (P2P) network in Finland by connecting either to Sweden or to Switzerland. Thank you for reading! We are at your service, if you need help or want a new location. Please, contact us at support@seed4.me.